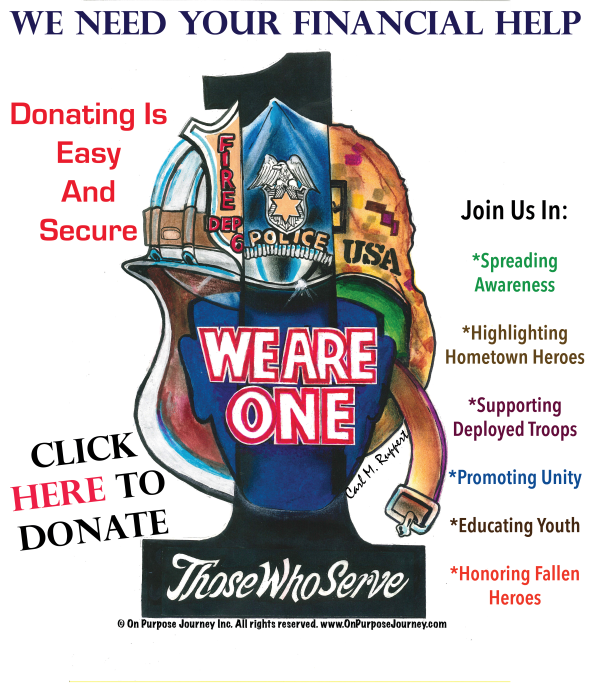 Mission Soldier Adoption April News! Our Helping Hearts this month: Lynn S, Andrea T, Martha C, Dave H, Vicki B, Cher L, Mary D, Brunner Furniture, Lotus Bakeries of North America (Biscoff), Starbucks on Capitol Drive in Wauwatosa, Girl Scout Troop 2239, Girl Scout Troop 4343, Jim B, St. Paul’s Lutheran School Green Bay, Susie K, Mary Lou S, and Ellen’s Richfield Barber Shop. Want to Help? $$: Financially, we are in great need of funds for sending care packages overseas. Out of these past four years of sending monthly care packages…we are now seeing the greatest need for support. This April, 62 care packages were sent overseas…a cost of over $800 for the shipping alone! So every dollar makes a difference. For several of the groups we are supporting, their supply stores are closing months before the Troops actually leave the area. One of the other groups we are supporting has no internet, no supply store, and no running water…a soldier’s wife from the group contacted us to help support their group because many of the guys in the group are single and don’t receive items from home…and the wife can’t support them all on her own. So we appreciate your help in spreading the word about Mission Soldier Adoption to your family and friends…so we can continue to let our heroes overseas know that though they are NOT HOME…they are NOT FORGOTTEN. Items most needed: Lip Balm/Chapstick, Protein Bars/Power Bars, Drink Mix Packets, New Bandanas, Foot Powder, Jerky, and Floss.